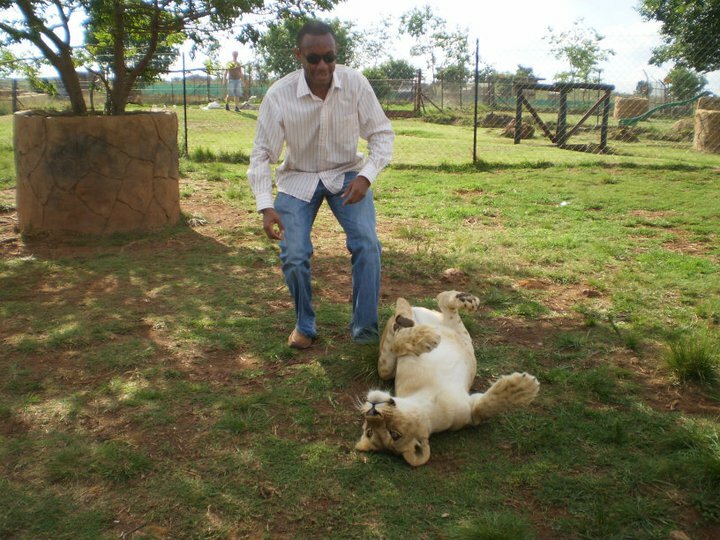 Me about to wrestle a lion at the Lion Park just outside of Johannesburg, South Africa. South Africa is a really hard place to get a job in as a foreigner. As they say, it is often not “what you know” but “who you know” that will get you a job in this country. If you manage to get a job through a South African employer, the hard part is pretty much over. You then have to gather the correct paperwork and apply for a South African work permit in your country of residence. The process is not that bad, and I’ve done it before. With that said, if your dream is to live and work in South Africa, you need to know that getting a job as a foreigner is not impossible. First, take a look at the website of the Department of Home Affairs in South Africa. If you do some searching around on their website, you will find a list of “critical skills.” These are the skills that South African employers are having trouble finding. After you’ve done that check out the best resources on the web below so that you can get started with your South Africa job search. Below are my favorite resources for searching for employment opportunities as a foreigner in South Africa. I like to start my search by going through the major job search engines where you can find a massive number of opportunities. I’m not going to lie, you are going to have to work your tail off and send out hundreds of applications to even get one response. And, of course, 99.9% of these jobs will be tough to get unless you are South African. I’m stubborn though and believe that you should leave no stone unturned. I encourage you to give these websites a shot as you never know what you will come up with. At best, you can expect to get a 0.5 to 1.0% response rate (people who will respond back to you to whom you sent your application/CV. Pnet: Pnet is a strong online recruitment community. They have jobs all across South Africa, including Johannesburg, Cape Town, and Durban. Indeed: One of my two most favorite general job search engines. CareerJet: My other favorite general job search engine. Good for searching for jobs in pretty much anywhere in the world. Jobs.co.za: Giants in the South Africa job search space. Careers24: Very good base of South African job opportunities. CareerJunction: Not the best website for South African jobs but worth a try. Gumtree: A giant classifieds site that also has a lot of job listings. You have to do a lot of digging though as some of the postings on there are of low quality. You might be able to find some hidden gems though. Check out this post at Just Landed on how to find a job in South Africa. Transitions Abroad has a thorough post with useful links for living abroad in South Africa. eFinancialCareers.co.za: My favorite search engine for finance jobs on the web. I used them during my Wall Street days. They have quite a few listings for South Africa. Overseas Jobs: I find that there is significant overlap between the postings on this site and that of other sites. Nevertheless this site has been around for a while and has a pretty decent selection. Guardian Jobs: Not the largest selection, but a few gems can be found here. Linkedin: Last but not least, this huge professional social network is a great resource for building contacts in the field and location of your interest. There you have it. The best places to find jobs in South Africa as a foreigner. 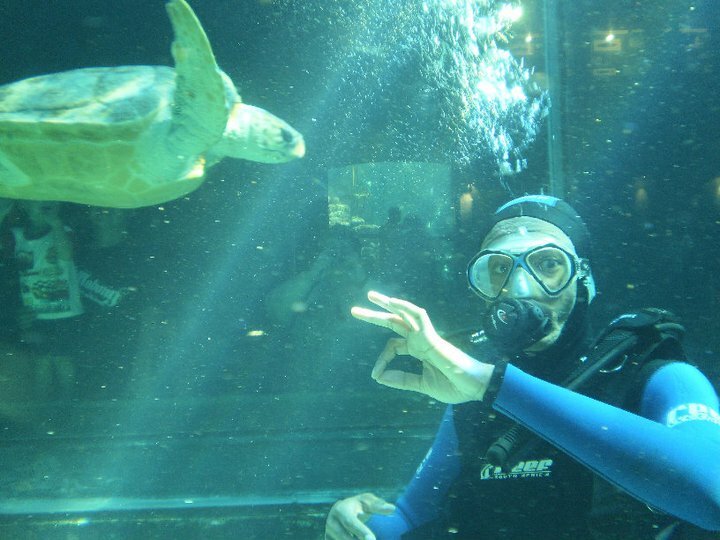 If you successfully get a job there and if you are a scuba diver, read my South Africa Travel Guide and be sure to dive with sharks and curious turtles down at the Cape Town Aquarium. Until next time! Me in the Cape Town Aquarium diving with ragged toothed sharks, turtles and other cool types of fish.